Learn how to cook and prepare food you will love to eat in our cooking classes. Welcome to FODMAP Friendly Living the Low FODMAP paelo specialists. 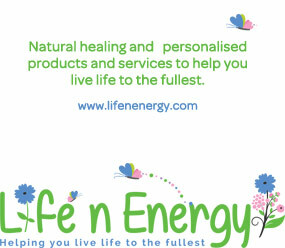 Do you suffer from irritable bowel syndrome, bloating, wind or digestive problems? Are you on a low FODMAP diet or trying to combine low FODMAP with paleo? FODMAP Friendly Living is here to help, offering Coaching services to help and support you step by step, cooking classes in our kitchen or yours, Seminars and consulting for food service operators. We have Transition and Discovery programs, or browse our guides and other helpful information. A recipe conversion service is also available so that you can continue to eat some of your favourite dishes!